What are you doing right now? Because … well, you might wind up chortling for a few minutes. Updated: It seems Boiler Room has pulled the videos. (Suggestion for the creators: hot tip from Russia, things like this should really just be on VK. Ahem.) In other words, this particular parody suggesting Boiler Room might take itself too seriously has been taken seriously by Boiler Room. You can judge what that means, for intellectual property law or humor. I suppose it does mean the rest of us can get back to work. And then, tragically, they resurfaced! Oh, no! It’s the end of artistic freedom when you watch below! Mostly, it means those of us looking for the next viral Boiler Room parody to avoid doing what we’re supposed to be doing with our work / lives / etc. now have something to tide us once we’re caught up with / have re-read boiler room knows what you did last night. The whole page and commentary are … worth wasting time on. 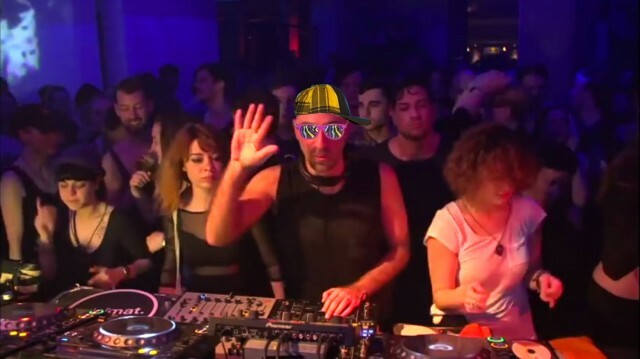 Bring back the 90’s Boiler Room!